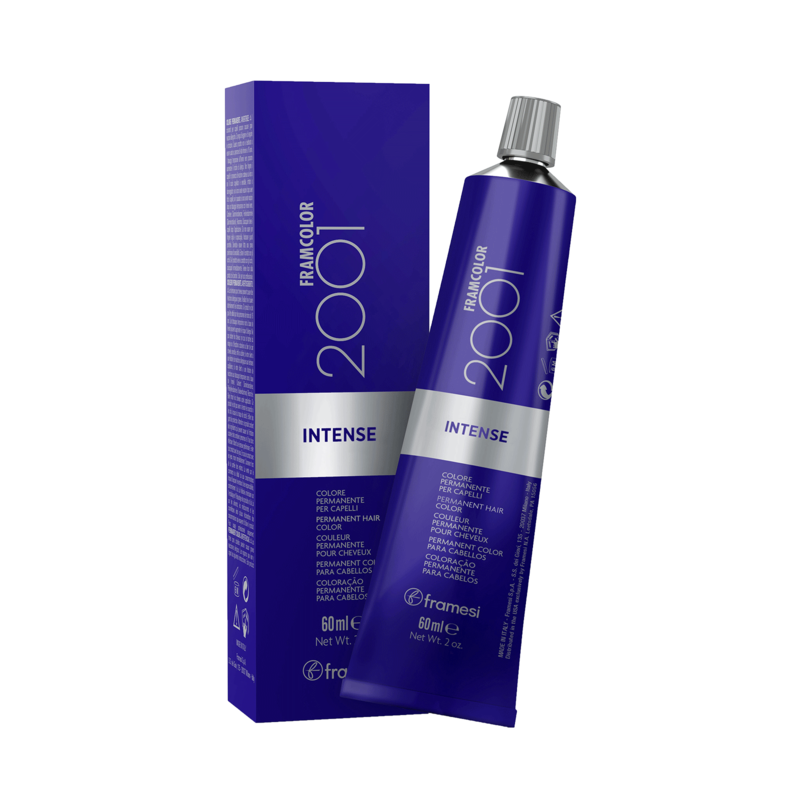 Framcolor 2001 Intense Permanent Haircolor - 22 Intense shades that process in Half the time! A non-progressive formula that provides intense 100% gray coverage while providing superior condition, shine and longevity. 2. Apply color mixture to the hair and Process in Half the Time! - Fast Pigmentation Process (FPP), save time!